Is the child able to recognize uppercase letters? Is the child able to recognize lowercase letters? Is the child able to recognize the sounds of the alphabet letters? Is the child able to write uppercase and lowercase letters? Does the child know the alphabet in the correct order? Is the child able to tell which letter follows another? Use printed student response sheets to record individual progress. You will need to work with each child individually. Place the student response sheet before the child. There will be different printed sheets for uppercase letter recognition, lowercase letter recognition, alphabet sound recognition, and alphabet writing. Write the child’s name and the date of the assessment on each sheet. In the case of uppercase letter recognition, hand the child the sheet and have him or her recognize the uppercase letters. Is the child able to recognize the letter on his or her own? Does the child recognize the letters quickly or does he or she have to think about it? 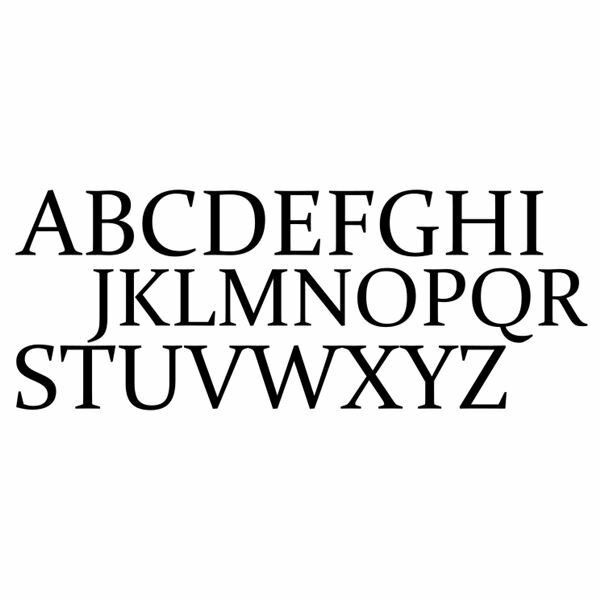 Does the child fail to recognize the letters correctly? Make a note of these responses. Follow the same procedure for lowercase alphabet recognition. For alphabet sound recognition, point out the letters and have the child read them out aloud. Does the child manage this correctly? Does the child need help with the correct pronunciation? To check the alphabet writing ability, hand a response sheet with ruled lines and dictate the alphabet letter you want the child to write. Speak slowly and clearly. Is the child able to write the alphabet letter? Does the child write it correctly? Is the child able to write legibly? Can the child write quickly or does he or she require more time? For alphabet sequence understanding, you can hand out sheets that have blanks between letters and you can ask the child to fill in the blank. Can the child correctly specify the missing letter and note if he or she finds this activity difficult? Make a game of spotting uppercase and lowercase letters in everyday situations. Look at the letters on the cereal box, on the products in the mall or on road and shop signs. Make some alphabet crafts by cutting out cardboard letters and decorating these. You can mix up these letters and pull out one and have the child recognize it. Have the children play with alphabet blocks and tell you which letter a block has. Using animal picture cards for each alphabet letter can help. Have the child hear and repeat the alphabet regularly. Listening to and singing along with the Alphabet song can help. Have the children listen to different people read the alphabet. This will help the children get used to different vocal tones. Use a preschool software program that shows a letter and reads it out aloud. Use printed sheets with alphabet letters to trace. You can also write out alphabet letters in pencil and have the children overwrite on those with markers. Another idea to trace out the letters with your finger in sand in a sandbox and have the children follow your example. You can also have the children use play clay to form the letters. Listening to the Alphabet song will help here too. Make a game of asking questions like what comes after C or what comes before Z? Have the children play with magnetic alphabet letters and arrange these in the right sequence. Knowing the alphabet is an important step in a preschooler’s education, and the point of using preschool alphabet assessment is to help the child learn better. Be patient and let each child learn at his or her own pace. Regular repetition and practice, and lots of encouragement will help.